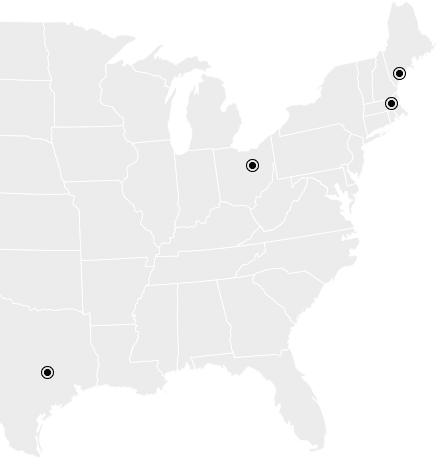 Duality associates are based in Austin, Boston, Cleveland and Portland (ME). Our clients are everywhere, from California to Copenhagen. We’re available to meet in person or virtually, wherever you’re located.